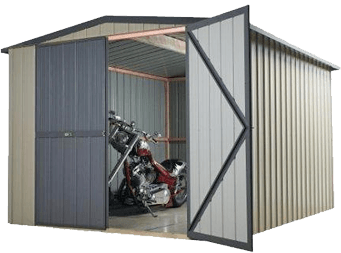 As a motorbike doesn’t always need a whole full size garage there are many shed options to keep your pride and joy clean and dry. 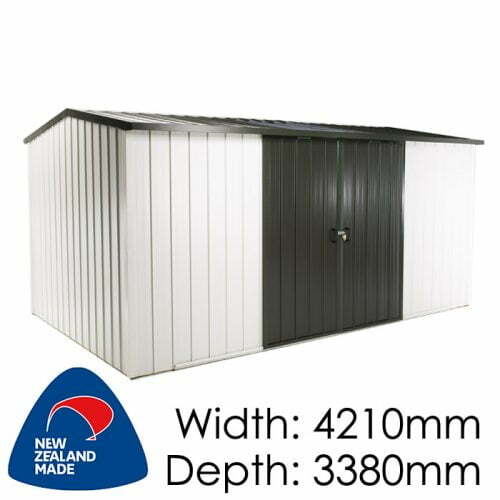 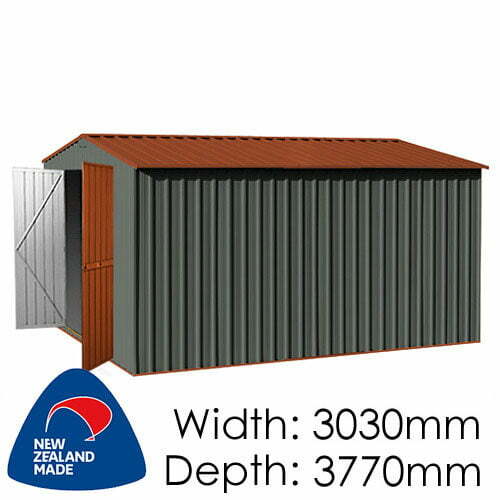 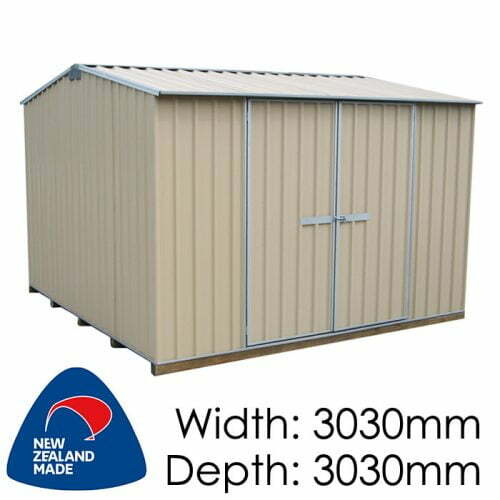 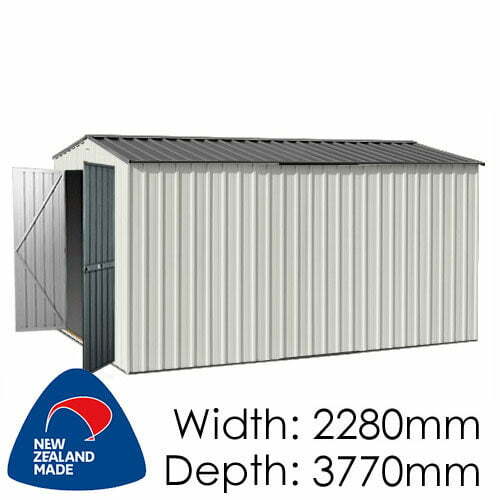 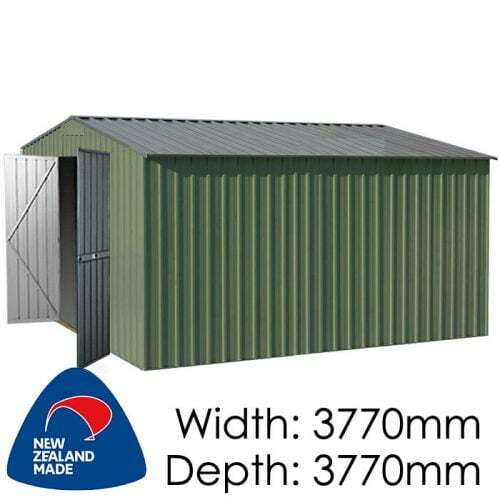 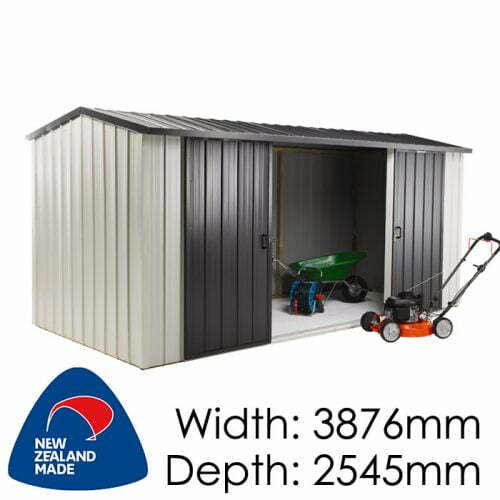 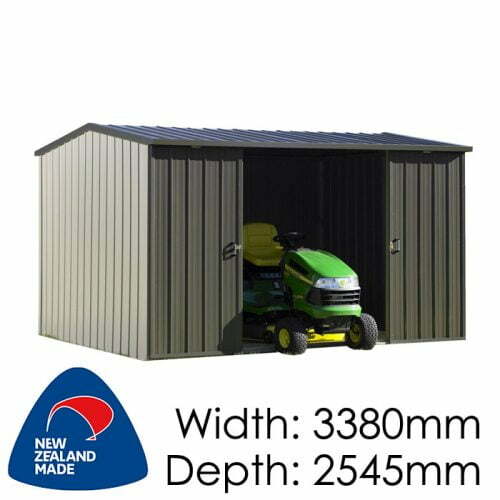 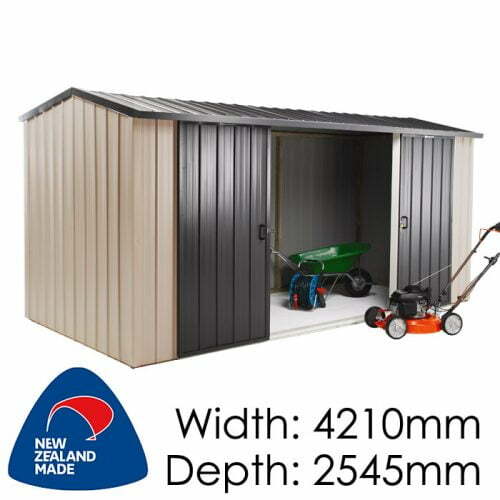 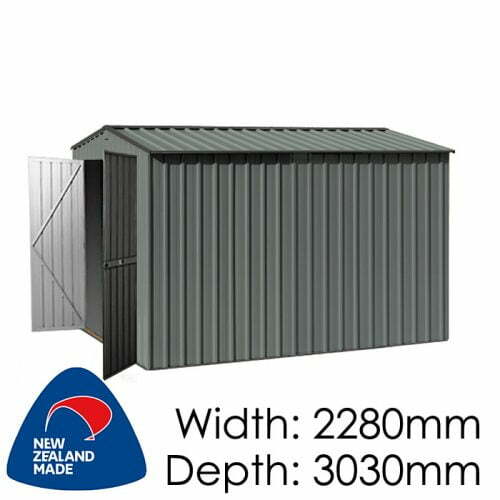 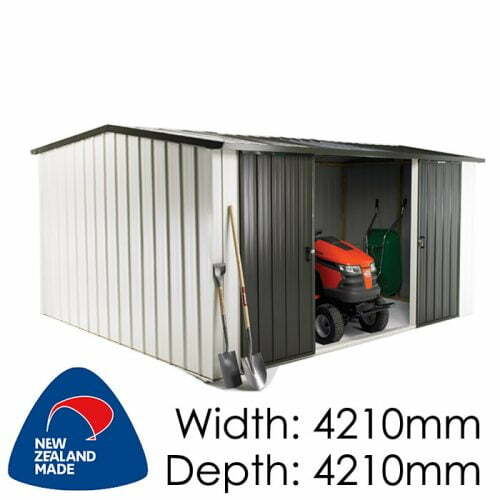 We can modify existing sheds to have doors in the end wall, or extra wide doors. 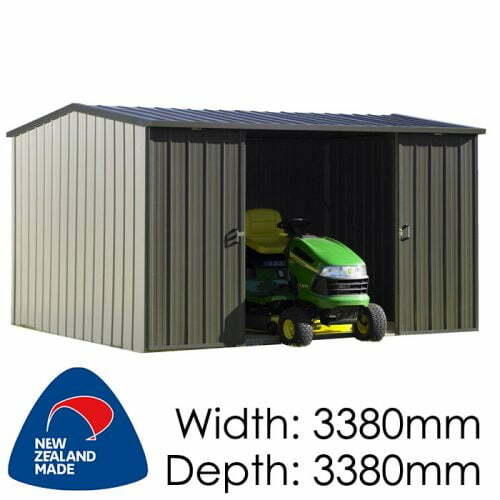 In the past we have added ramps to sheds for easy access, built heavy duty timber floors and concrete pads to support big heavy bikes and even added reinforced kickstand supports. 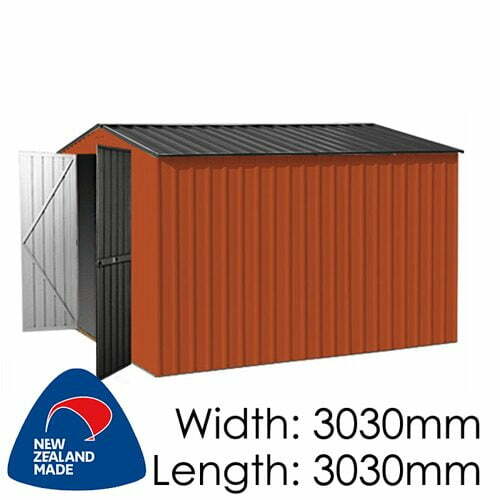 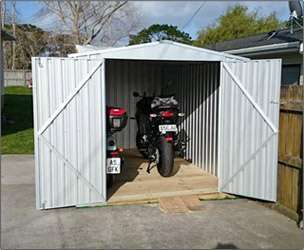 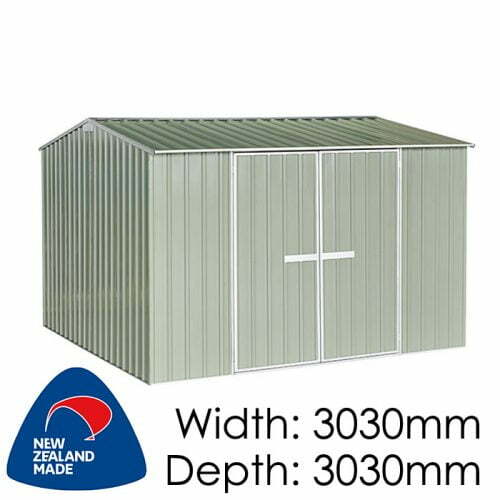 Please let us know what you require for your Motorbike shed and we can give you some options.